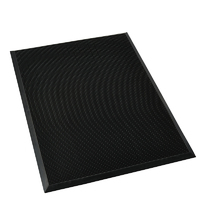 100% nitrile rubber mat providing superb anti-slip traction, even in wet or oily areas. 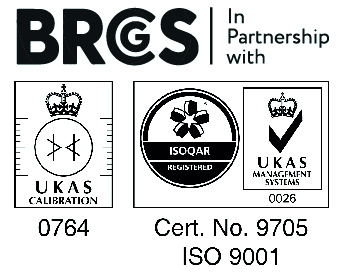 Ideal for placing at engineering workshop exits to reduce foreign body risk of swarf being carried on footwear treads into factory production areas. Flexible rubber bristles set in liquid retaining edging clean footwear fast. 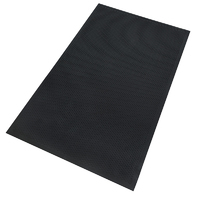 A good all round mat, scoring 2 stars for resistance to wear, slip and anti-fatigue characteristics. 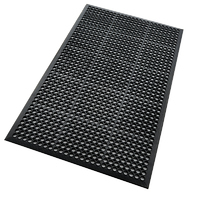 Honeycomb design allows liquids to disperse quickly.